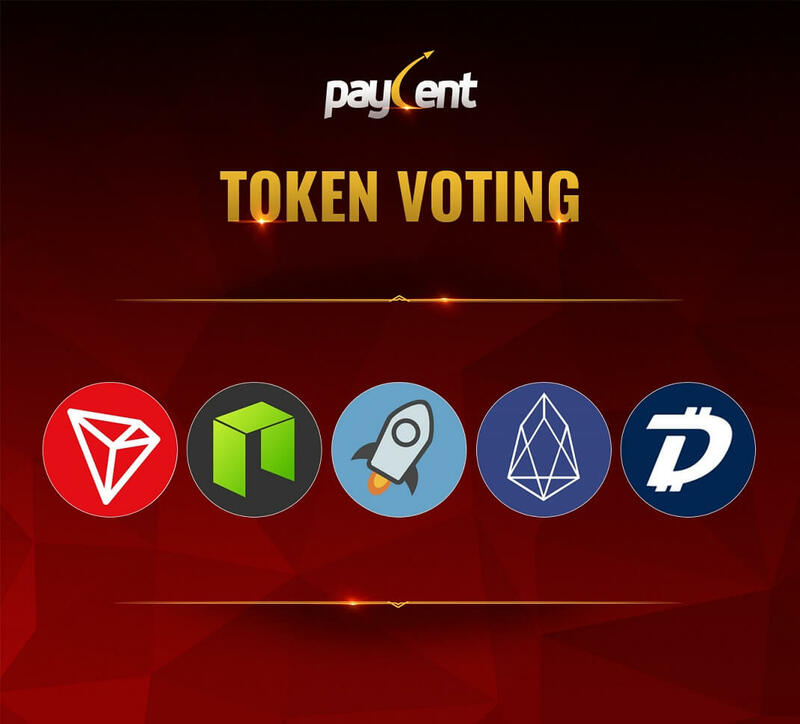 We are giving you the chance to vote for your favorite token to be listed on the Paycent App! Grab this opportunity to show your support for your token of choice to deposit in the Paycent App and cash out on your Paycent Card worldwide. Tokens you will be voting on are: TRON, DigiByte, NEO, EOS, and Stellar. The voting will start from 29th November 2018 and will end on 25th December 2018 11:59 PM UTC+8. Download the Paycent Hybrid App now!